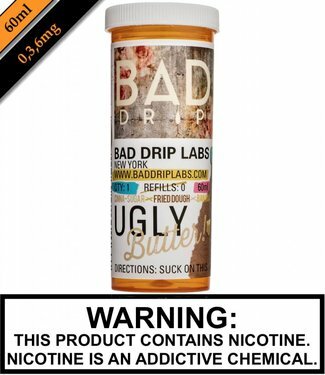 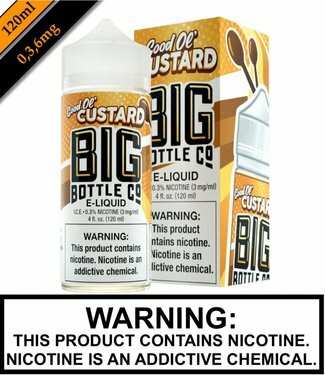 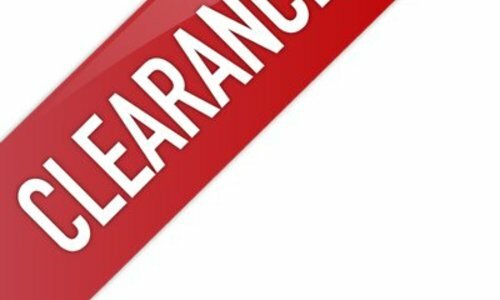 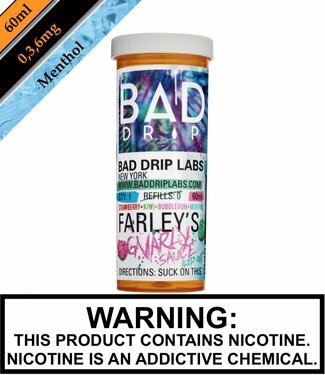 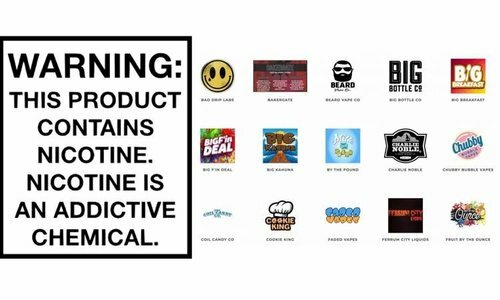 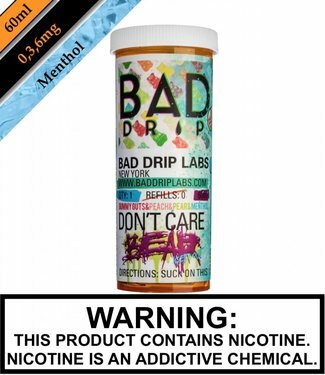 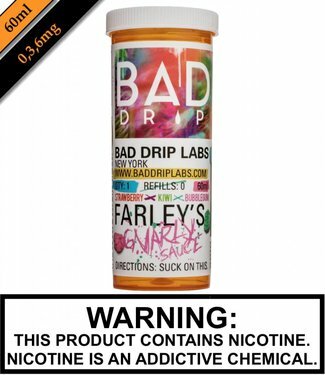 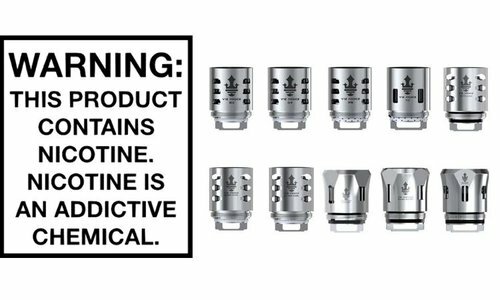 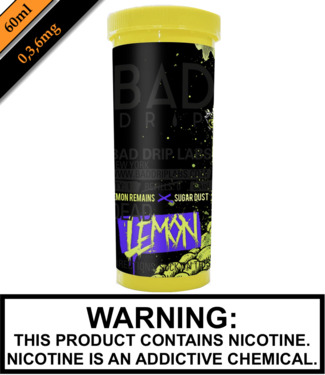 Bad Drip Labs - Bad Label - Bad Apple is..... APPLE!!! Leav..
Bad Drip Labs - Bad Blood - Crystalized blueberry extraction..
Bad Drip Labs - Cereal Trip - Your Daddy's favorite fruity ..
Bad Drip Labs - Dead Lemon - REST iN PiECES…diSmembered an..
Bad Drip Labs - Don't Care Bear - Great gooey globs of gluey..
Bad Drip Labs - Farleys Gnarly Sauce - We pile-drived tangy ..
Bad Drip Labs - Farleys Gnarly Sauce Iced Out - We pile-driv..
Bad Drip Labs - Ugly Butter - Fancy fried dough showered wit..
Bad Salt - Bad Blood - Crystalized blueberry extraction, spa..
Bad Salt - Cereal Trip - Your Daddy's favorite fruity cerea..
Bad Salt - Don't Care Bear - Great gooey globs of gluey, glo..
Bad Salt - Farleys Gnarly Sauce - We pile-drived tangy Kiwi ..
Bad Salt - Ugly Butter - Fancy fried dough showered with car..